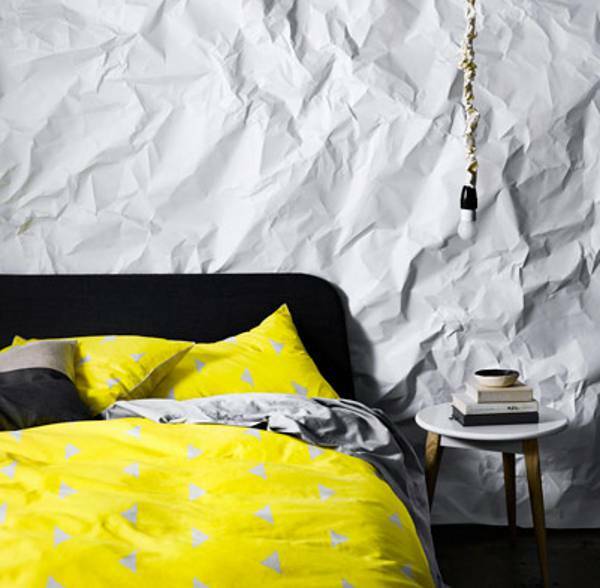 Divine linen designs right on the pulse of everything that’s ultra-hip is what this great Australian brand specialises in. So you can imagine our excitement when they let us know they’ve expanded into children’s linen. Step right this way and prepare to be amazed. 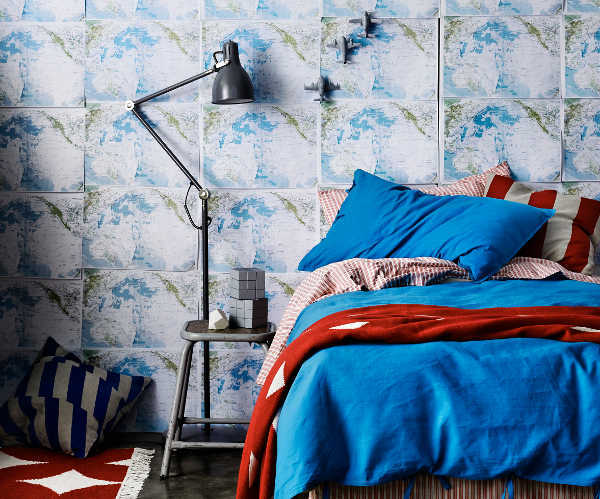 While licensed character children’s linen has its place, there’s something to be said for beautiful bedding that doesn’t feature superheros and princesses in a child’s room. Whether it’s for children who feel they’ve outgrown childish linen, or kids who have an eye for style, this linen is stunning. Those who are already fans of Aura’s brilliant range of linen will be positively breathless at news that the range is now available in single size. 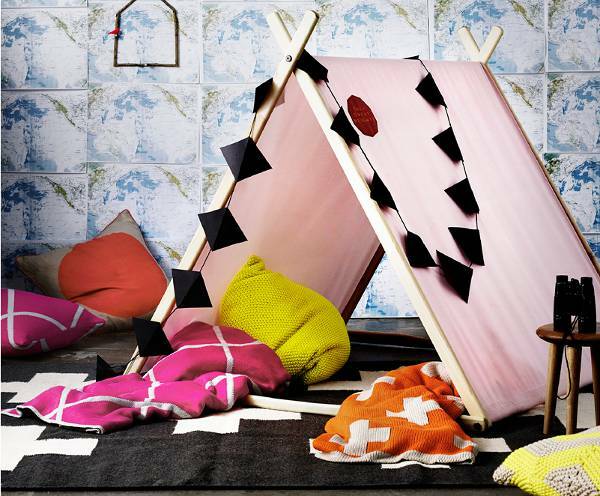 All of those beautiful stripes, chevron and crosses translate perfectly into a child’s space. 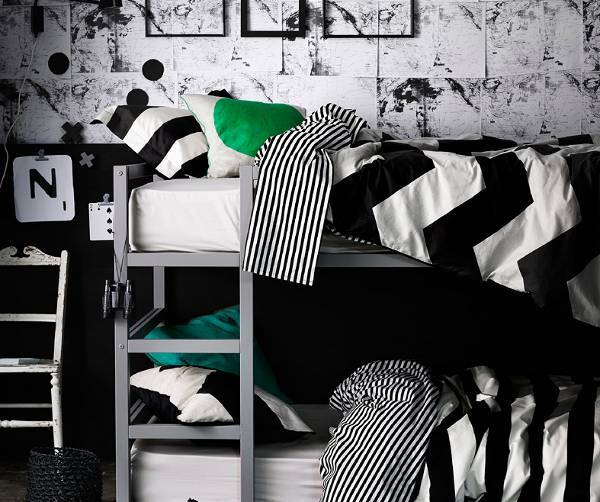 For neutral spaces there are charcoals and black and white stripes, but there’s also no shortage of colour. 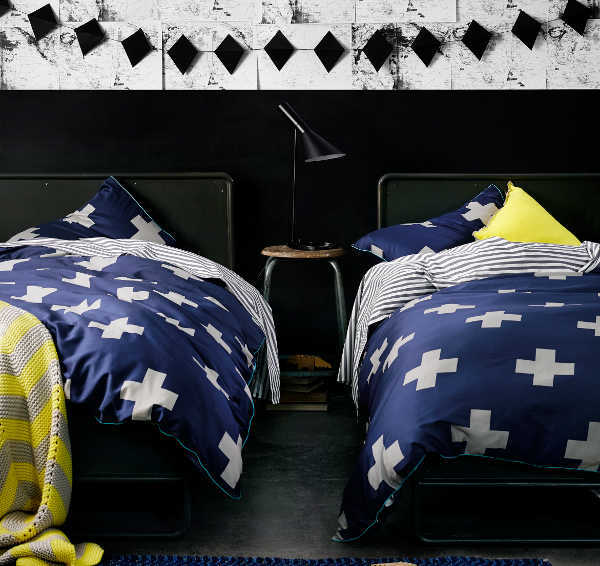 The single quilt covers are $139. Tailored pillow cases are $34.95, standard cost $59.95. Single bed sheet sets are $169, king single cost $179. Accessories are also abundant with coordinating cushions starting at $49.95, and stunning throws starting at $149. Shop the collection at Aura.